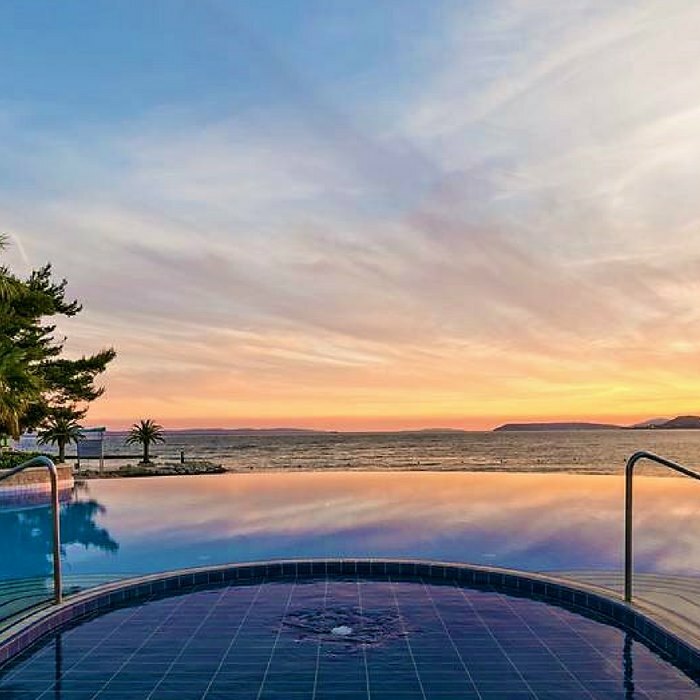 Book your luxury holiday in Croatia at the superb 5 star Le Méridien hotel situated on the stunning pristine coastline of the Adriatic sea, on the marina promenade. 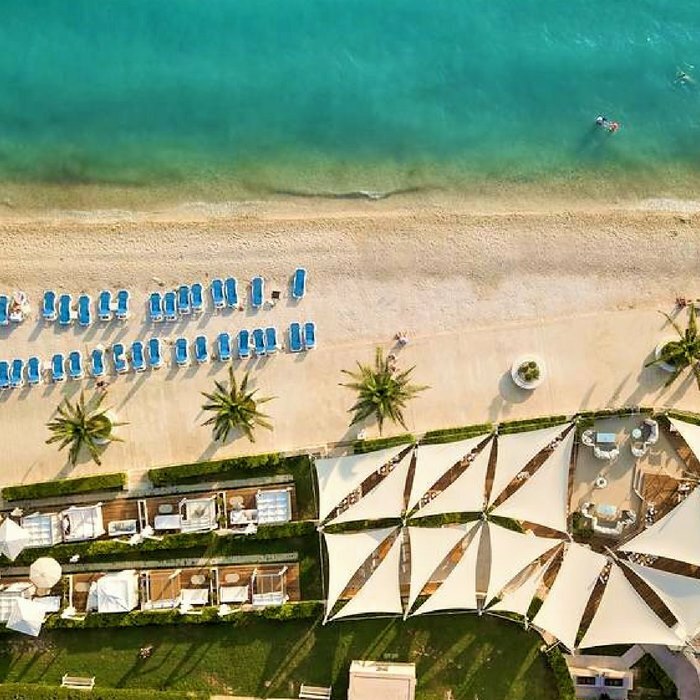 This luxury resort boasts exceptional service, spacious and luxurious accommodation and breathtaking views. 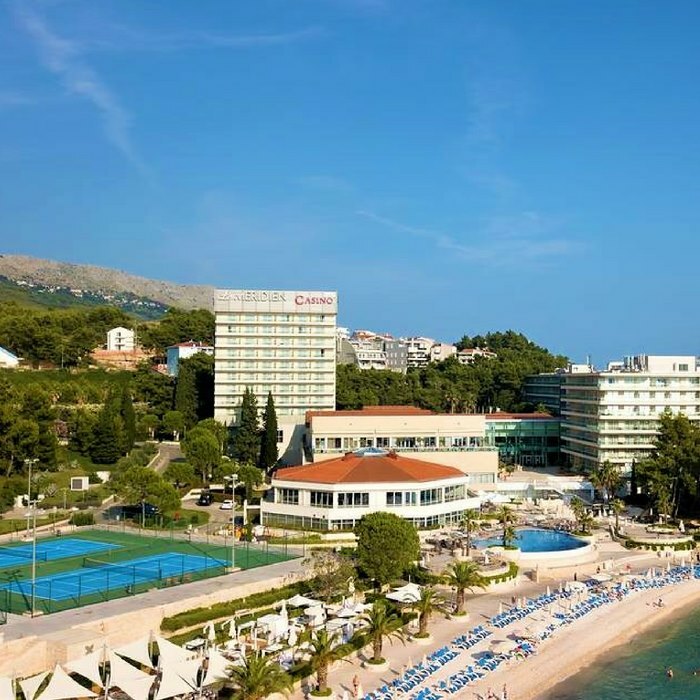 The 5 star Le Méridien hotel is a luxury family friendly resort boasting exceptional service and breathtaking views of the stunning Adriatic crystal waters and coastline. 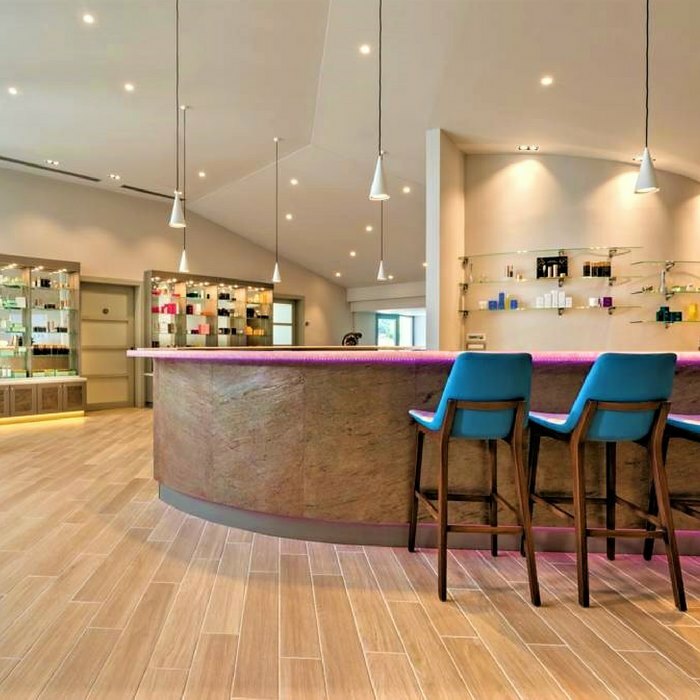 The hotel is surrounded by beautiful gardens and has a wealth of amenities and facilities to guarantee every guest experiences a truly upmarket luxury holiday. 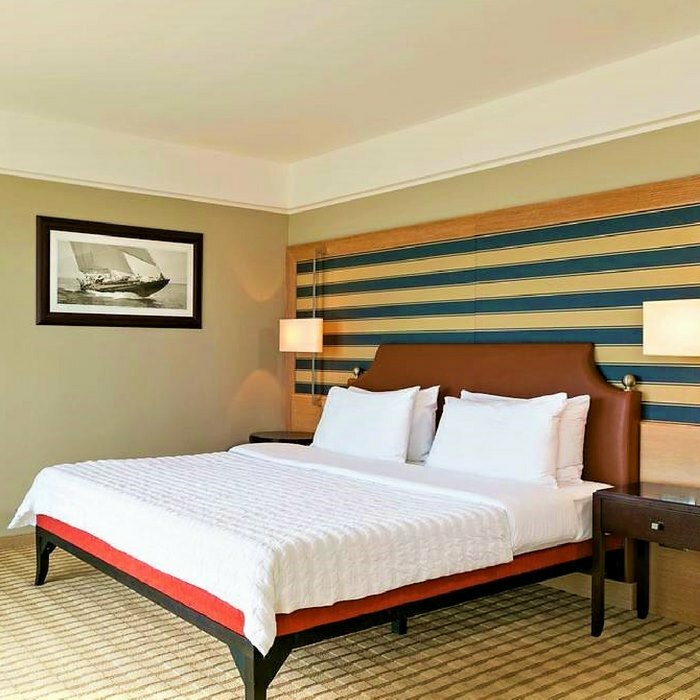 All of the fully air-conditioned guest rooms and family suites are decorated and furnished to a high standard and include modern accessories and state-of-the-art technology. The panoramic balcony view shows off the spectacular scenic location. Seaside wining and dining is first class, with a number of options available on-site. 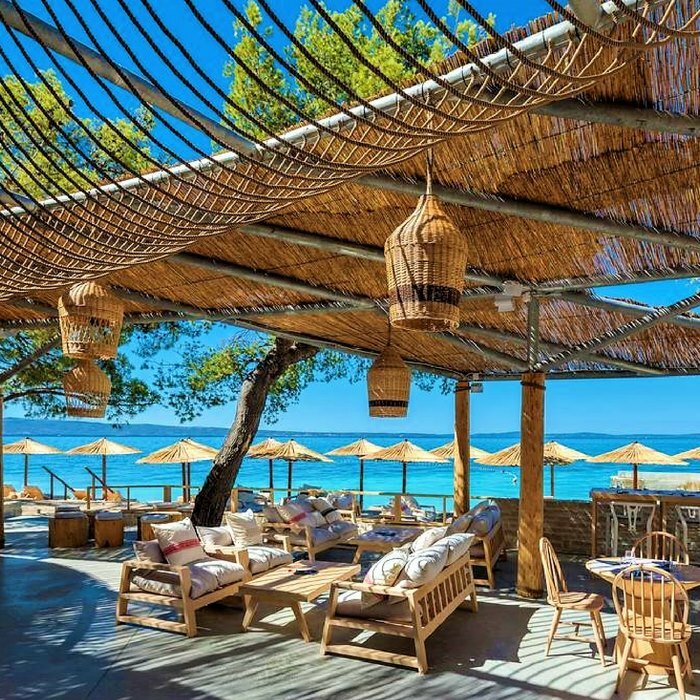 The restaurants serve classic Croatian and modern Mediterranean cuisine. 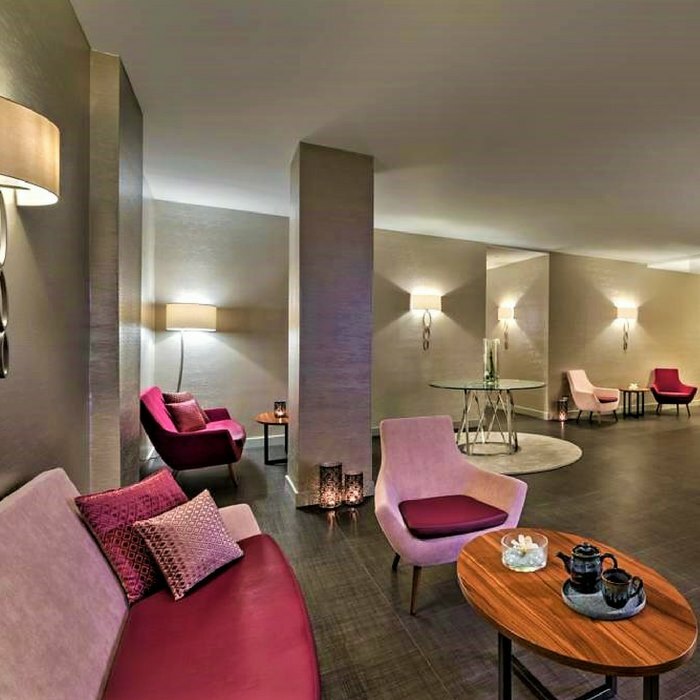 Guests looking to relax and unwind can enjoy the hotel spa’s signature four-handed massage or a Roman bath and Finnish sauna. 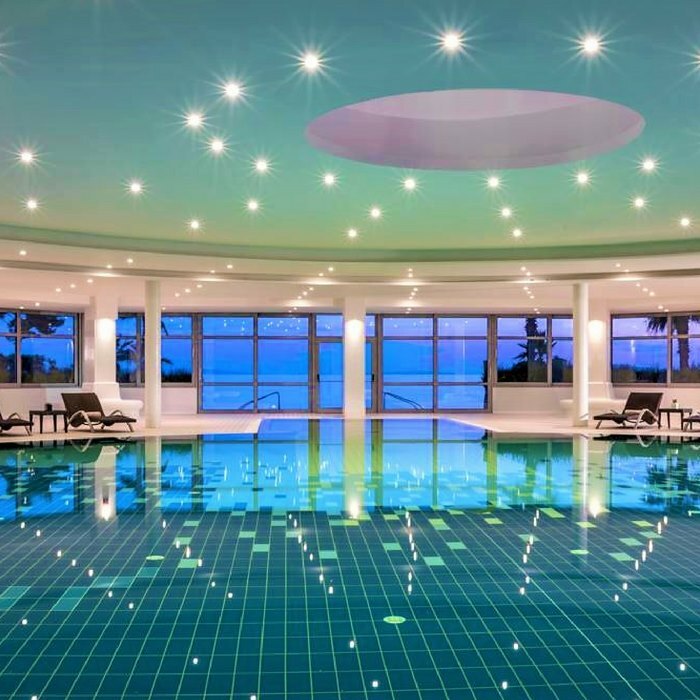 For active guests there is a well-equipped fitness gym, tennis court and plenty of sports and watersports activities to choose from. The hotel also features the Grand Casino Lav with slot machines, gaming tables and a sports bar with accompanying night club. All these facilities are based on the ground floor well away from the hotel rooms for privacy.